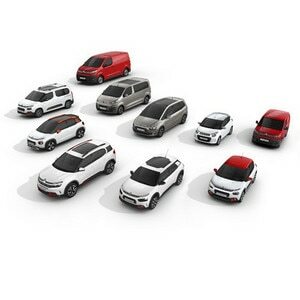 A Citroën C4 Cactus W Special Edition officially became the #nicestcar when it was gifted to The Nicest Job in Britain recently for a year-long charity campaign. The vehicle is touring the UK collecting donations for 40 different charities driven by Alice Biggar, winner of this year’s Nicest Job in Britain competition. Teaming up with The Nicest Job in Britain, Citroën’s C4 Cactus W Special Edition is the #nicestcar after it was presented to Alice Biggar, the winner of this year’s Nicest Job competition. 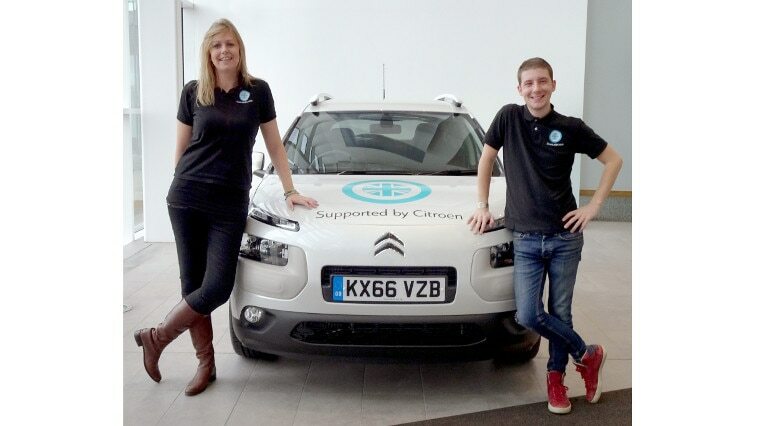 The C4 Cactus W, liveried with The Nicest Job in Britain logo, is being driven around the UK by Alice as she visits 40 different charities over the next year. The Nicest Job in Britain is a UK based programme that offers a deserving individual the opportunity to travel around the UK for a year, spending four days a week helping a different charity or a third sector organisation. Alice Biggar, winner of this year’s Nicest Job in Britain competition, was offered the job after campaigning for votes in the most creative ways, such as crawling 5k through Bristol to raise funds for the RSPCA, living on only £1 a day, befriending a stranger every day, and hitchhiking across Europe without spending any money. 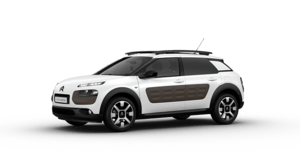 The specially liveried C4 Cactus W Special Edition features an eye-catching exterior design with white door mirrors, white roof bars, unique 17-inch white ‘Cross’ alloy wheels and a Pearl White body colour, as well as Dune coloured Airbumps®, so look out for it near you!